New Delhi: The combined market valuation of all listed companies of Tata Group almost doubled during the four-year tenure of outgoing chief Cyrus Mistry, but the growth was nearly 57-times under his predecessor Ratan Tata who has returned at the helms for now. 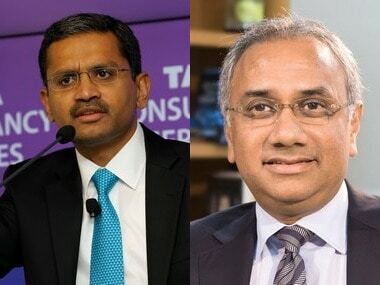 Tata Group currently commands a listed market capitalisation of over USD 125 billion (close to Rs 8.5 lakh crore), with the software giant TCS alone commanding a market value of nearly Rs 4.8 lakh crore. This marks a sharp rise from a market capitalisation of nearly Rs 4.6 lakh crore in December 2012 when Mistry took over from Ratan Tata as Chairman of Tata Sons Ltd, the main holding company of salt-to-software conglomerate. Tata, who was today made interim Chairman of Tata Sons after Mistry was removed from the post he held for less than four years, had earlier headed the group for 21 years, during which the group's market cap rose from less than Rs 8,000 crore in 1991 to over Rs 4.62 lakh crore in December 2012. Tata Group is the country's most valuable group and has an estimated 4.1 million shareholders across its various listed companies. 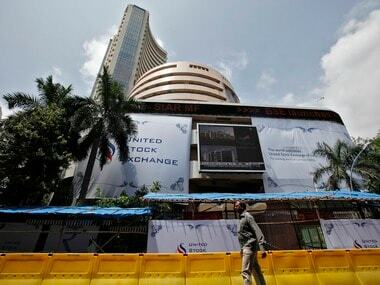 Individually, TCS is the country's most valuable company and has been the biggest contributor to the group's valuation. It was the listing of TCS on August 25, 2004, when the total listed market capitalisation of the group crossed Rs 1 lakh crore mark and the group acquired the distinction of having the highest market capitalisation among all business houses in the country, both in the public and private sectors. In a surprise move, Tata Sons today announced its board has replaced Cyrus Mistry as Chairman of Tata Sons. 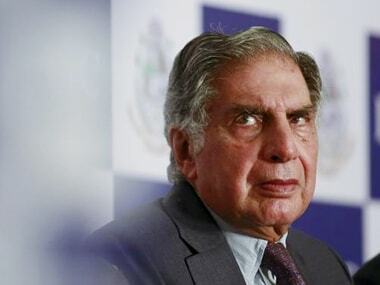 In a brief statement, the group said Ratan Tata has been appointed interim chairman of Tata Sons and the board has constituted a Selection Committee to choose a new Chairman. 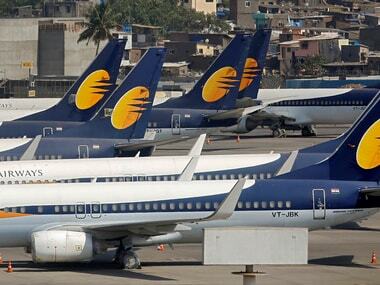 The committee comprises Ratan Tata, Venu Srinivasan, Amit Chandra, Ronen Sen and Lord Kumar Bhattacharyya and has been mandated to complete the selection process in four months.